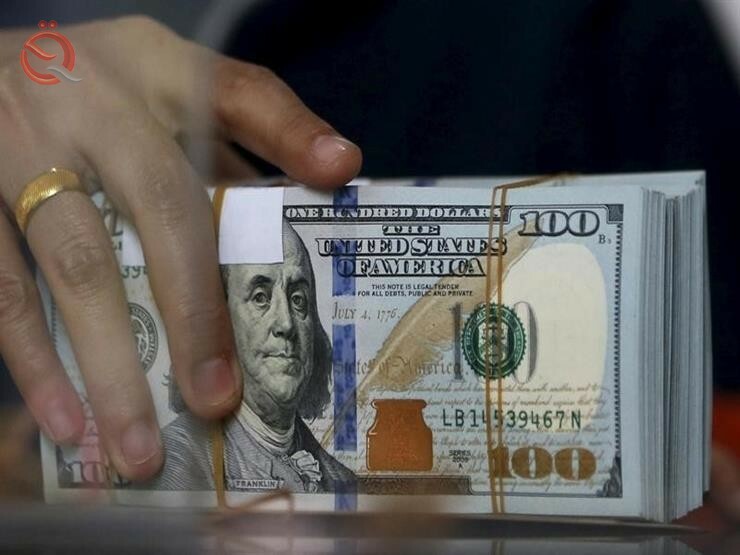 The dollar exchange rate on Sunday rose against the dinar on the Iraqi stock exchange. The price of selling the dollar on the Kifah Exchange today was 120 thousand and 500 dinars and the purchase price was 121 thousand and 500 dinars to 100 dollars. On the Basra Stock Exchange, the sale price today was 120 thousand and 750 dinars, and the purchase price 121 thousand and 750 dinars for one hundred dollars. While the price of selling the dollar on the Arbil Stock Exchange today 120 thousand and 750 dinars, and the purchase price 121 thousand and 750 dinars compared to $ 100.